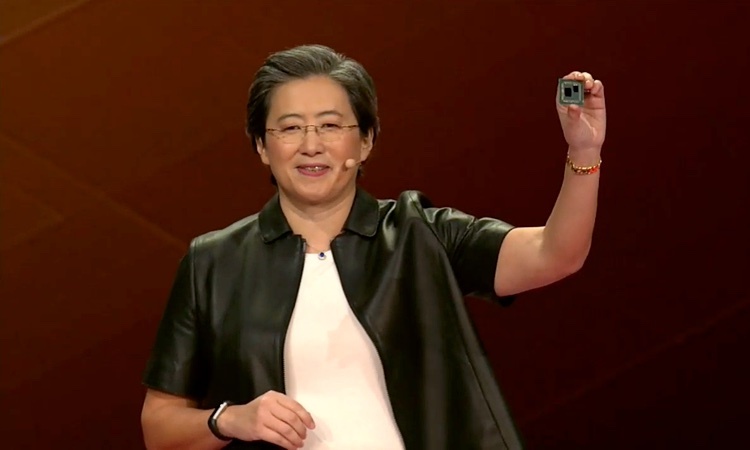 “I got one more big thing for you today”, Lisa quipped almost an hour and a half into AMD’s first CES keynote speech. The crowd inched to the tip of their chairs. Gathering the little bit of attention they had left, after having their attention stretched for well over an hour. All this time watching dr. Su talk about AMDs products and her view on the market, interleaved with video clips and on-stage guests. Lisa already talked about upcoming Epyc enterprise server and datacenter cpus. She introduced the Radeon 7, the first ever 7 nm gaming and content creation graphics card containing 16 GB of hbm2 ram. Industry watchers gasped for breath. “A one-more-thing moment, during AMD’s first ever CES keynote!” flashed through their collective minds. This could only mean one thing: “7 nm Ryzen desktop parts!”. The next Ryzen and Epyc series are the first x86-64 architecture chips that will be produced at 7 nm. It will be based on a chiplet design, just like its bigger brother, the Epyc 2 enterprise server processor. The chiplet design will allow AMD flexibility in processor design and enable them to offer more cores, better performance and lower power usage. The engineering sample held up by dr. Su, clearly showed room for another chiplet. This would indicate that a 16 core processor for the AM4 is theoretically possible. They are also the first processors to support the upcoming pci-e 4.0 standard.  This next iteration of the pci-e interface will double bandwidth for communication between processor and add-in cards (such as graphic accelerators). In order to give a small glimpse of the expected performance, AMD demoed a head to head comparison with the competitions top-performer. In this showdown, an engineering sample 7 nm Ryzen battled an Intel Core i9-9900K in the synthetic Cinebench benchmark. According to dr. Lisa Su, the part was not running on it’s final clock speed. She informed the audience, that the important aspect of the demo was not that the unspecified 8 core Ryzen beat the 9900K, but the fact that it achieved this at much lower power usage. Because it was just a sneak-peek and not an official announcement, AMD did not disclose an exact release date other than ‘mid-2019’. Apart from the shown engineering sample, there were no disclosures about the upcoming processor series specifications like clock speeds, core counts and other features. AMD will offer more information on the exact release date and details of the new processor series as the year progresses.